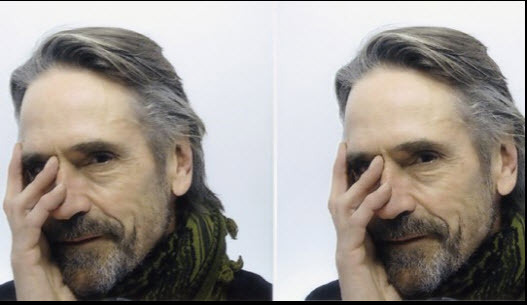 Jeremy Irons has joined Bille August’s adaptation of Pascal Mercier’s bestselling novel Night Train to Lisbon for Studio Hamburg Production and C-Films. 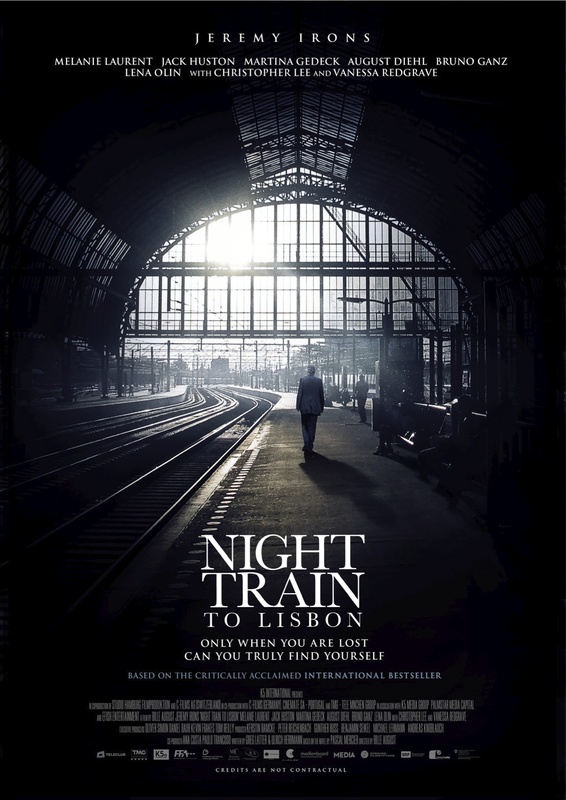 According to Variety, Night Train to Lisbon will start filming on 8 March in Bern, Switzerland. It will also film in Lisbon, Portugal. Filming will take place over the course of about two months. In Swiss novelist Mercier’s U.S. debut, Raimund Gregorius is a gifted but dull 57-year-old high school classical languages teacher in Switzerland. After a chance meeting with a Portuguese woman in the rain, he discovers the work of a Portuguese poet and doctor, Amadeu de Prado, persecuted under Salazar’s regime. Transfixed by the work, Gregorius boards a train for Lisbon, bent on discovering Prado’s fate and on uncovering more of his work. He returns to the sites of Prado’s life and interviews the major players—Prado’s sisters, lovers, fellow resistors and estranged best friend—and begins to lose himself. The artful unspooling of Prado’s fraught life is richly detailed: full of surprises and paradoxes, it incorporates a vivid rendering of the Portuguese resistance to Salazar. Martina Gedeck (“The Lives of Others”), Jack Huston (the half-face dude in “Boardwalk Empire”), August Diehll (“Inglourious Basterds”), and Portugese actors Nicolau Breyner, Adriano Luz, Jose Wallenstein and Beatriz Batarda round out the cast. 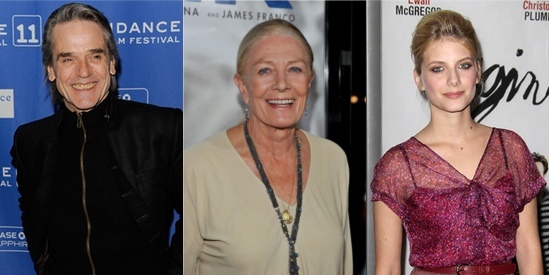 It’s a very exciting collection of talent, and we hope it signifies good things about the script, and a possible return to form for August. 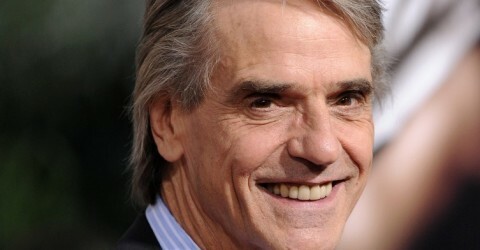 The film, a U.S.-Swiss-German co-production, is set to shoot in March next year, so we likely won’t see it until sometime in 2013.